The Ant & Mike Show - "We Do More Than Gossip": The Kings of Rock!!! 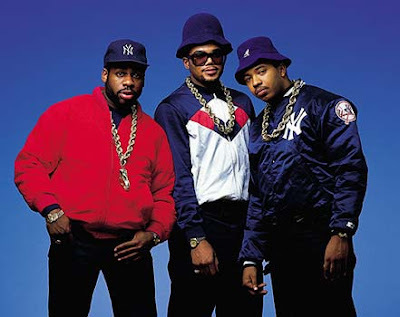 Congrats to Run DMC for their induction into the Rock and Roll Hall of Fame. They're only the second rap group to be inducted (Grand Master Flash and the Furious Five were inducted in 2006).